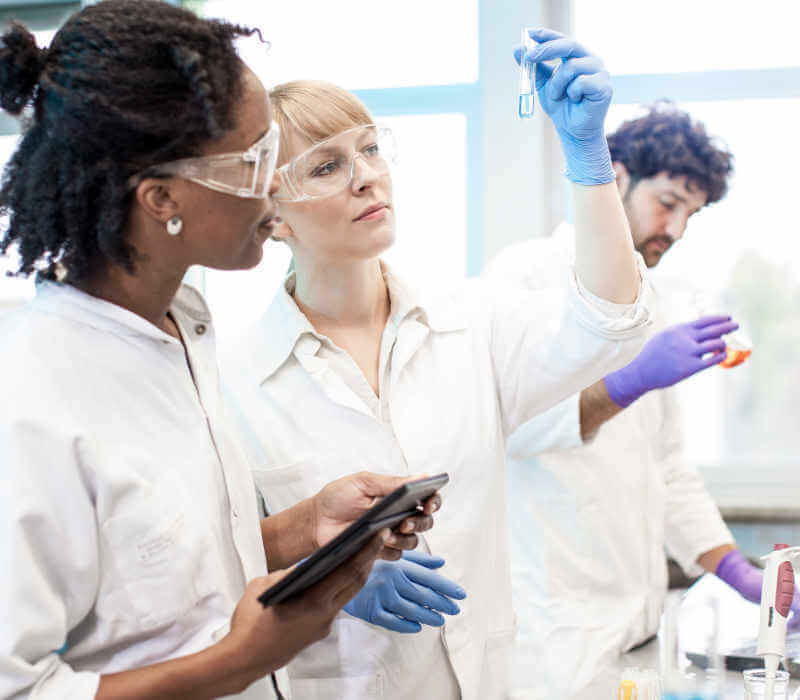 Partner with us to gain access to leading-edge R&D and formulation expertise. MGK® can provide the resources you need to make an existing product more effective or develop a new differentiated custom insect control solution. If speed to market is vital to solving your customer’s problem, the MGK Custom Solutions team can work with you to find the best solution from our portfolio of over 400 EPA registered labels. MGK is an active industry partner. From our industry peers to our regulatory agency associates, we strive to cultivate positive business relationships, sharing information and expertise to make our industry better. MGK® actively participates in the following important trade associations that focus on industry support and find best practices for insect control. We are members in good standing of the following important industry joint ventures and task forces that educate and generate data to support our active ingredients at the EPA and other regulatory agencies.